Whew! It's been a busy, busy summer for us. I'm quite excited to finally go on our family vacation to the Iowa State Fair in a couple weeks. I dream of more exciting family vacations once Sunny (2) is a bit older. 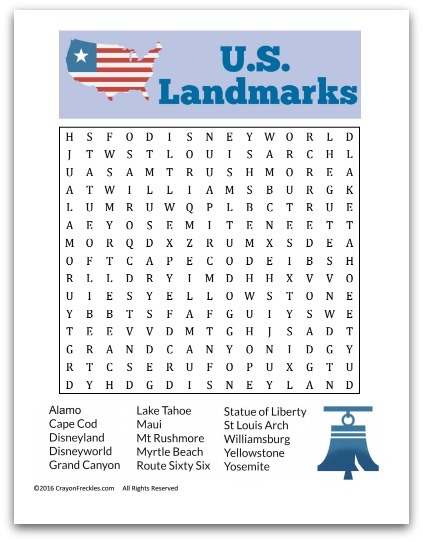 I made a list of some of the places I'd like to visit and turned it into a fun word search for kids. Perfect for those road trips or just to keep those hands busy! Headed out on the road? 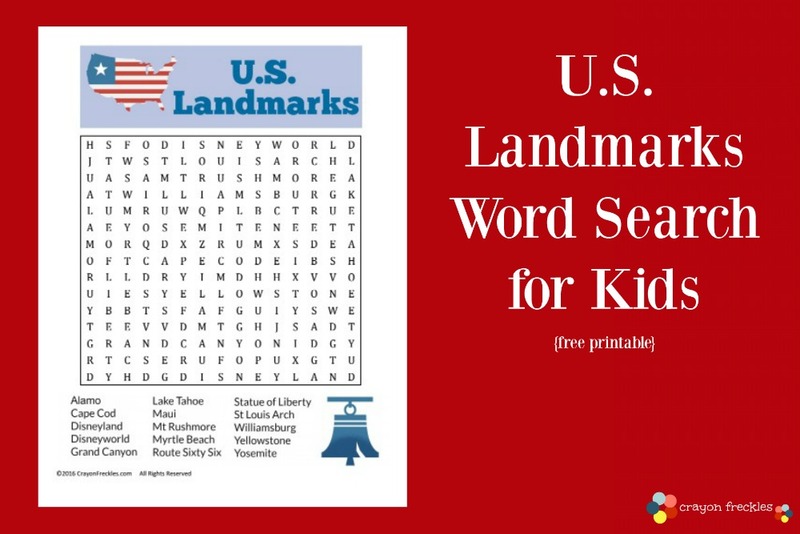 Hurry over and print out my free Summer Fun and Road Trip word searches to keep those little minds busy while you travel.